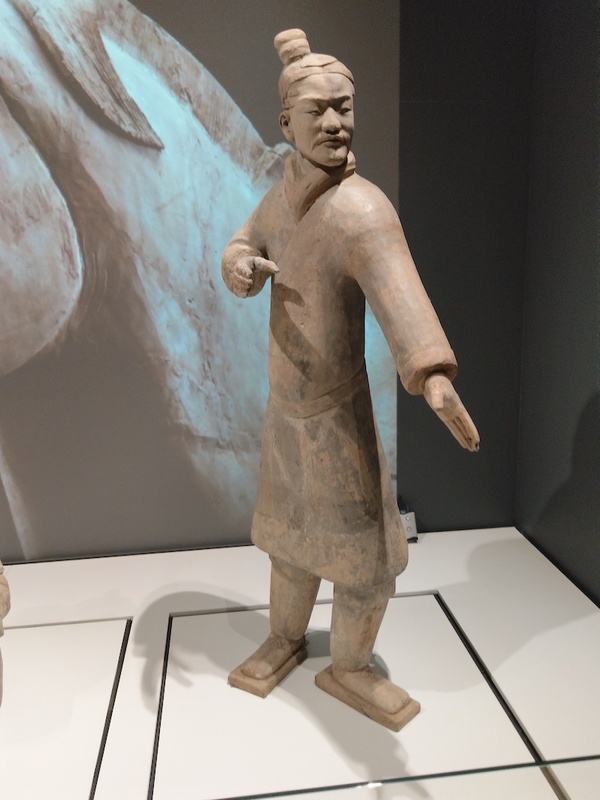 My review of visiting the Terracotta Warriors Liverpool World Museum exhibition – September 2018. 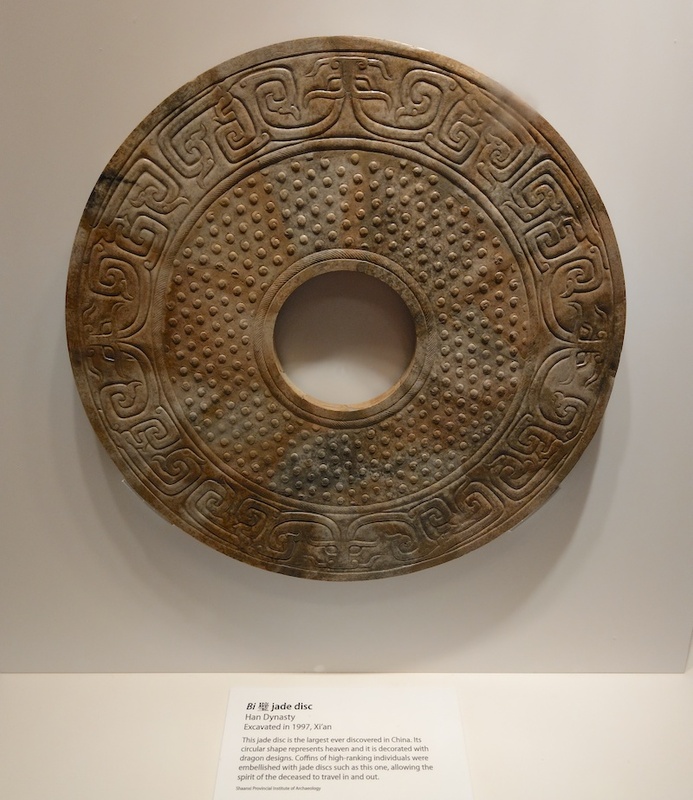 The exhibition, at the World Museum Liverpool, has been developed and designed by National Museums Liverpool, working with the Shaanxi Provincial Cultural Relics Bureau and Shaanxi History Museum (China). 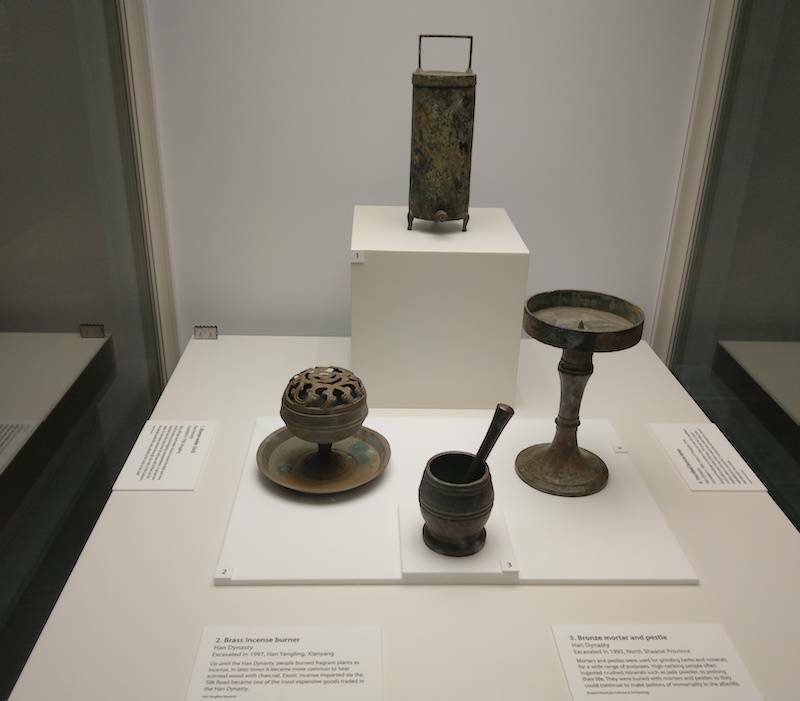 The collection consists of several Warriors and many other significant objects that have been transported from museums and institutes across Shaanxi Province in China to the UK. The cost of the exhibition tickets are £14.50 and concessions for students, job seekers and disabled are offered. 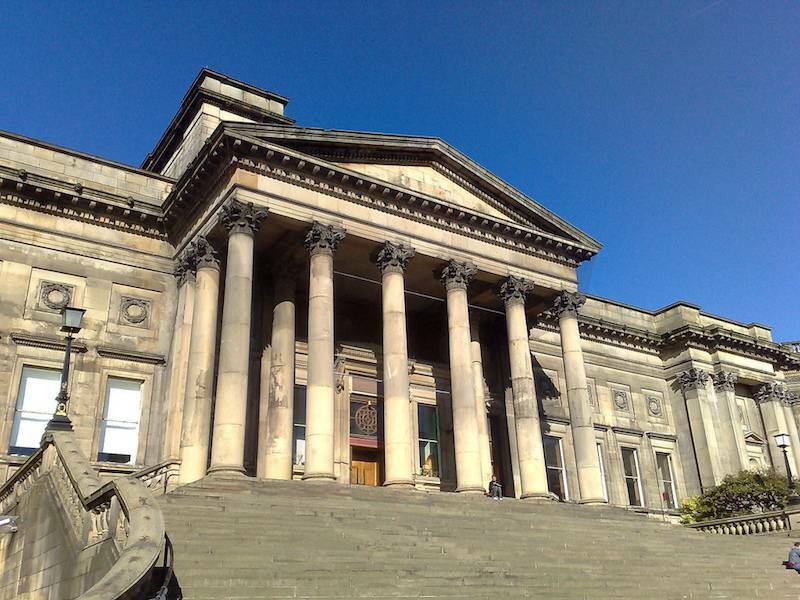 Book in advance on the Liverpool World Museum website. I was really shocked to see someone on Facebook moaning and complaining about the ‘ridiculously high cost’ of the exhibition. Do they understand the amount of time, resources and international negotiations that have been invested in order to make this exhibition possible? Probably not! You are allowed to take photographs inside the exhibition, but videography is banned. There is also a list of prohibited items and actions, so please read the guidelines on the World Museum website in advance before visiting. 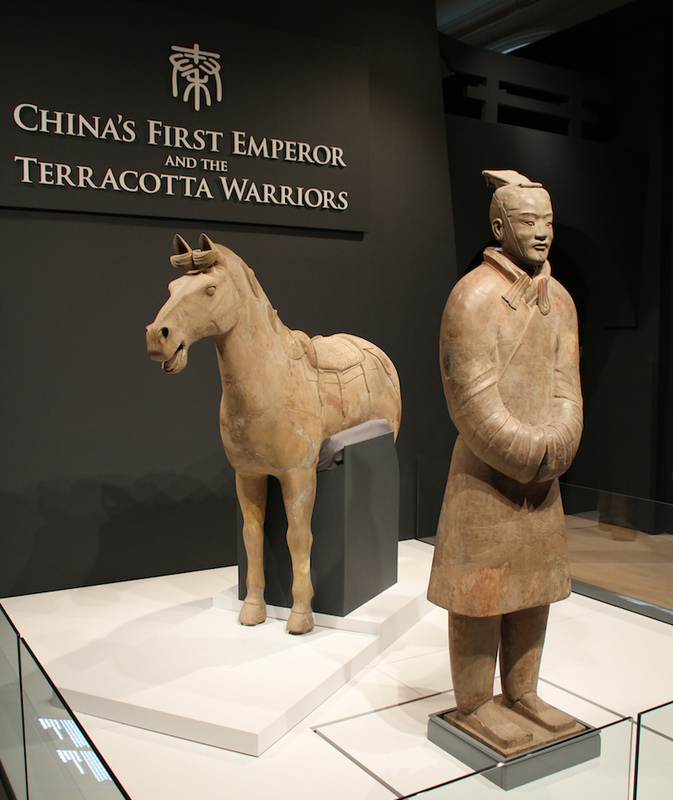 When you enter the Terracotta Warriors Liverpool exhibition, you will be greeted by a life sized General and horse direct from the Terracotta Army itself. It’s a dramatic and exciting entrance, hyped up by the World Museum Staff who are proud to present the warriors. But this is just the start! 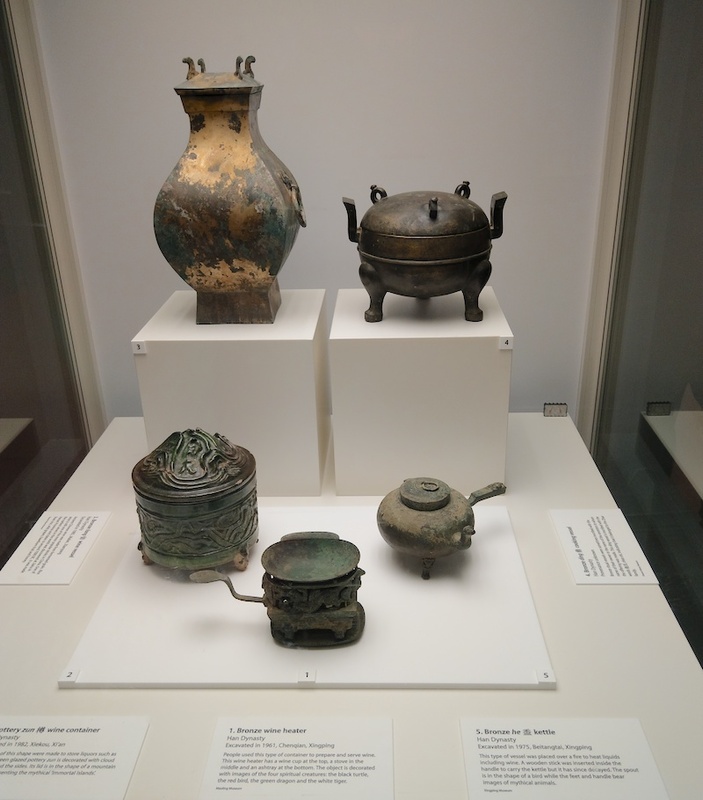 Many other significant objects from ancient China are on display including belt buckles, chariot fittings, bells, wine vessels and incense burners. The exhibition takes you back to the Qin Dynasty of ancient China, where the first Emperor was on a quest for immortality. 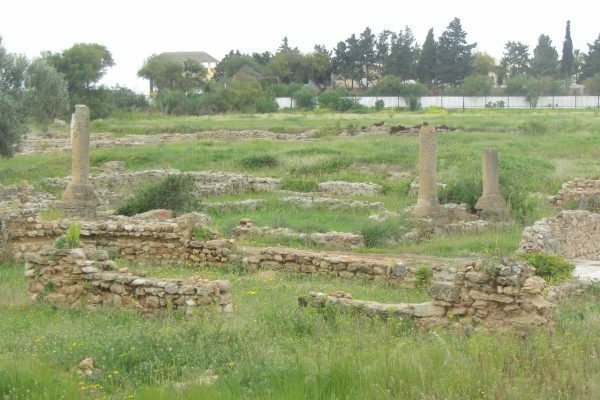 He died suddenly, possibly of mercury poisoning in around 210 BCE, but by this time had already started to plan and execute the army that would follow him to the afterlife. To construct such an army out of clay was a vast technical challenge at the time. 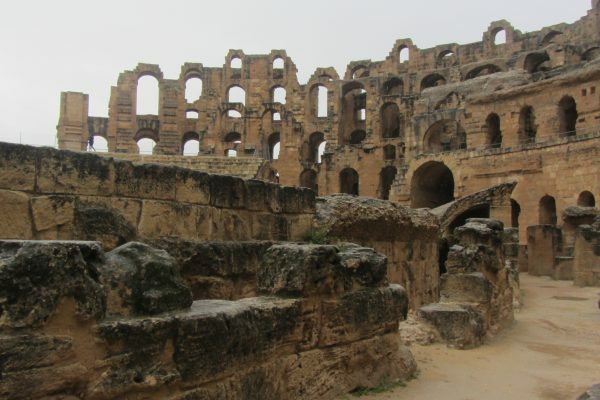 It is thought that the warriors were mass produced at a workshop near the site. Archaeologists uncovered around 2000 life sized warriors and horses with over 130 wooden chariots, but it is estimated that there are approximately 8000 warriors in total. The warriors were originally arranged in battle formation in three separate pits. 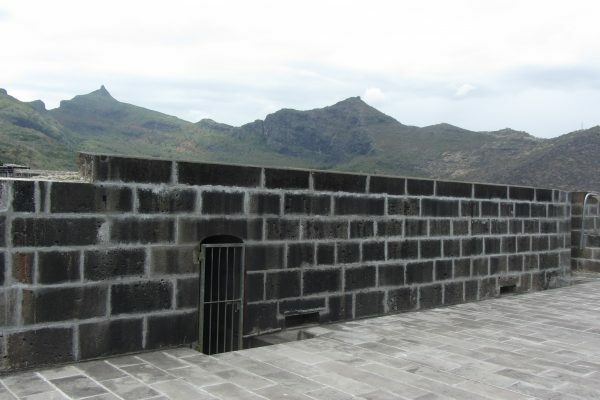 The smallest pit contained warriors with ceremonial weapons representing the command posts for the army. The warriors were originally painted with bright colours, which have since faded. Each soldier was given unique facial features to give the impression of a real army. Their differing hairstyles, weapons and armour gave them different ranks and functions. For example, you will find infantrymen, calvarymen, archers, charioteers and generals. Pictured below is the Standing Archer on display in Liverpool. 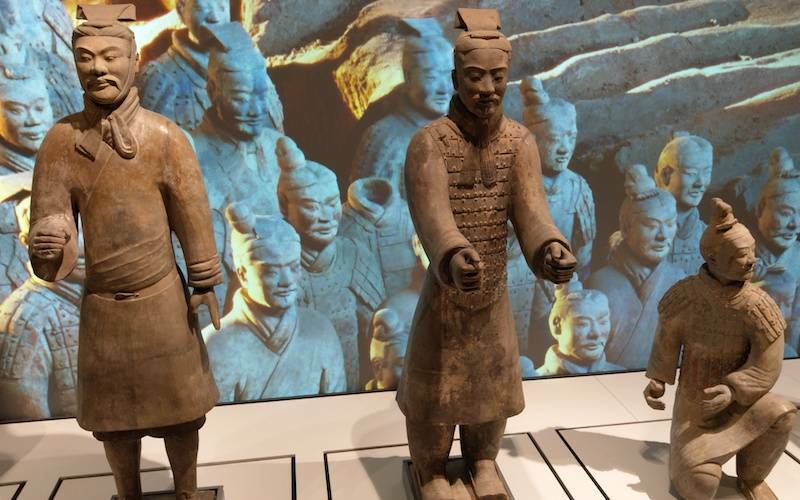 Inside the Terracotta Warriors Liverpool, you will also see a display of several life sized warriors of different military ranks or roles including a Charioteer, an Archer, and an Infantryman. They are displayed against a backdrop of the actual archeological site in Xian. The final highlight of the Terracotta Warriors Liverpool exhibition is the Golden Horse of Maoling. 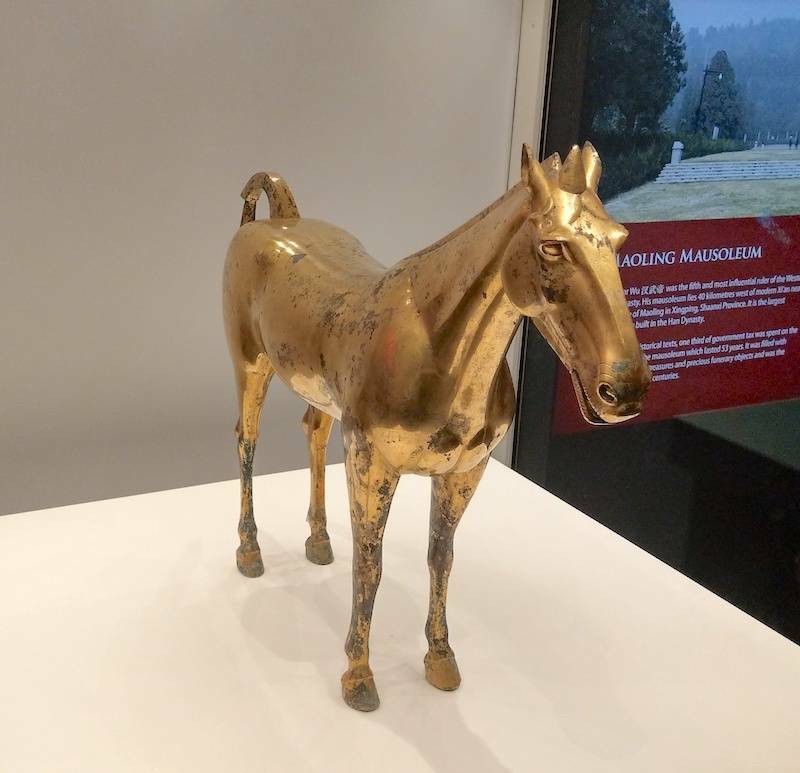 The guided Bronze Horse from the Han Dynasty is the largest every found in China. It was discovered at Maoling, near the tomb of Emperor Wu, the fifth ruler of the Western Han Dynasty. It has been suggested that the burial pit in which it was found was that of Wu’s older sister, Princes Pingyang. The horses muzzle suggests that it was one of the finer breeds imported from Uzbekistan and Krygystan. The emperor believed that these horses could help him to defeat the nomadic tribes of the North and achieve immortality in the afterlife. 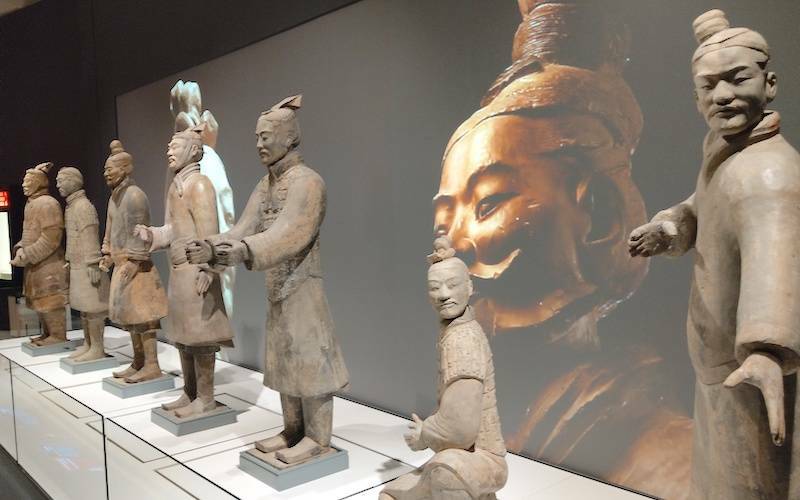 Unfortunately, this exhibition is now SOLD OUT until it finishes at the end of October, and so this blog may be as close as you might get to seeing the actual Terracotta Warriors. Unless, of course you are heading to Xian in China to see the location of the original archeological discovery! If you are in Liverpool, you might also want to read about the Liverpool Cathedrals. If you are interested in reading more about China, visit my blog on LeShan, the Biggest Buddha in the World and Highlights of China.